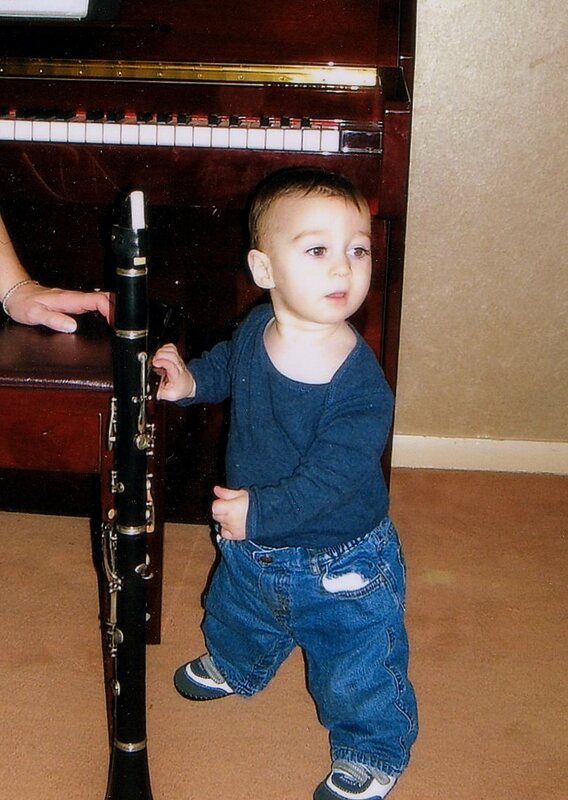 Playing clarinet is something I’ve always done well. By the time I reached college, I was so used to being at the front of the pack that I started to develop a sense of entitlement about it. It wasn’t pretty. My ego swelled to such a degree that when I found myself in second position for a year or so, I decided that the girl ahead of me was not only not as good as I was, she was my arch-nemesis. Yeah, it was not exactly a healthy perspective. When my graduate school plans didn’t work out, I found myself adrift. I was no longer in the world of musicians, but the world of cubicles. No one really cared about the kind of music that I was passionate about. How well I could play Mozart’s Quintet in A Major did not rate. It was a lot of humble pie, all the time. what do you mean you don’t care about the clarinet??!!? 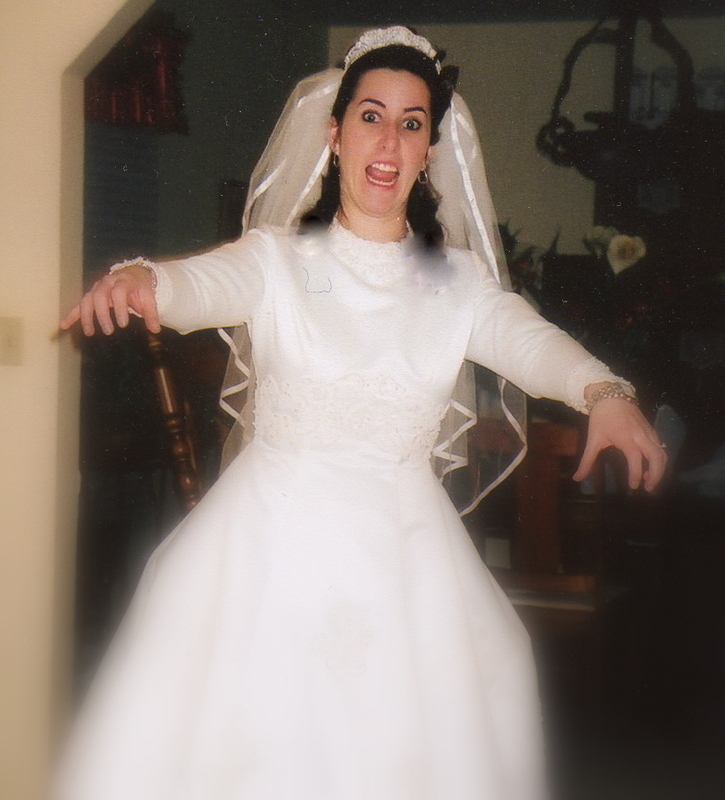 It was during this time that I came to Judaism (or, rather, Judaism came to me). I learned about how prized the trait of humility is, how the greatest prophet, Moses, was also the most humble man who ever lived. I also learned that being humble didn’t mean thinking I wasn’t good at anything, but rather understanding that anything I excelled at was because G-d gave me the skill set to succeed in that area, and also provided the opportunities to use those skills. I had to put in the legwork, the necessary physical effort (i.e. practicing), but the ability and the opportunities were not up to me. Those were gifts. Coming from a place where I had been all puffed up with the pride of my musical abilities, this was both a brutal and liberating realization. I turned away from performing in a sense, though I still played occasionally at school plays and Purim parties. As long as I was in the background, just part of the scenery, I could handle it. Even when I played on stage in an all-women’s orchestra in Jerusalem, that was fine for me. I was part of the larger group, not a soloist, not singled out for attention or praise. It wasn’t until I was in Cleveland and facing the familiar scenario of playing in a semi-soloist capacity on stage and then receiving audience members following the performance that I realized that I was very, very uncomfortable with the prospect. I realized that I was afraid. I was afraid that if people clapped for something I played, if they came up to me afterwards and complimented me, I would turn back into that egoist I had been. That it would wake the sleeping monster that I knew was still inside of me somewhere. After the first few performances, I would disassemble my clarinet in record speed and escape out some back exit, avoiding any uncomfortable post-performance interaction. Doing this, I could avoid facing my fears. I could avoid thinking deeply about it. Ultimately, I couldn’t avoid thinking about it. And I realized that my avoidance and fear was also an unhealthy reaction, though in the opposite direction from the ego/entitlement reaction. I didn’t need to let my musical ability cause me to become filled with pride or to turn me into someone scared of her own performing shadow. No, I clearly still needed to internalize that I was given an ability to do musical things, and was being given opportunities to use that ability. And instead of making it all about me and how it made me feel, I needed to think about what I could do with this gift, and how I could best use it. If someone enjoyed something I played, why shouldn’t they be able to tell me? Why should I run from it? It’s not really mine after all, it’s just a gift I was given and that I enjoy using. And if it gives other people pleasure, what a boon. We all have gifts, abilities that our uniquely ours. Some are in the creative realm, some are in business (which I certainly have no head for), some are in relationships, some in organization. Some of our gifts are used in a public setting, some in a private setting. We are all put in positions in which we can use our skills, even when we are in life stages that don’t seem to be conducive to much of anything besides day-to-day survival. Sometimes we may have to reach deep within ourselves to find a gift that fits with our stage of life, other times it’s more apparent. No matter what our gift or life situation, something I think is important to contemplate is how our unique abilities can improve our environment, and by natural connections, the world. A gift is a nice thing to enjoy on our own, for sure, but when we can share it with others it is infinitely more enjoyable, more precious and more useful. Now you really frightened me! ;-) Good you didn’t quit. I agree with everything you said – that all this is a gift that should be used – and would like to add another thing: I think it’s perfectly okay to be proud and happy if people tell you they liked your performance. If we were forbidden to enjoy what we have in this world, we wouldn’t live here at all, I think. Haha, sorry for the scare! And I have come around to the point where I do get pleasure from post-performance compliments. I did do the hard work of practicing after all! I am really thankful that I am able to read and learn from your internal thought process. Oh wow seriously… get out of my head! Kidding. Just wow, thank you for being so insightful and putting words to this! Haha, we continue to be kindred spirits! Hope to be able to collaborate with you soon! There’s a gemara about a man with an exceptional singing voice, and he would sing during the aliyah haregel (the yearly pilgrimage to the ancient Temple). One year, he got sick of singing, and G-d punished him. Can’t remember the exact citation, but that’s what your essay reminded me of. So glad that you’re performing and working to make it come from the right place! Oh, amazing! Thank you for sharing that gemara! Beautiful. Thank you for sharing this personal experience. By doing so, we can apply it in our own individual way and grow from it! Thank you Alex. Your recent article in Cross-Currents really resonated with me – thank you for sharing that! That last sentence is so completely powerful and well said. Always nice when our spouse has a positive influence on us! You’re welcome! And I totally understand the fog. Boy, do I! Look how long it took me to reply to your comment!